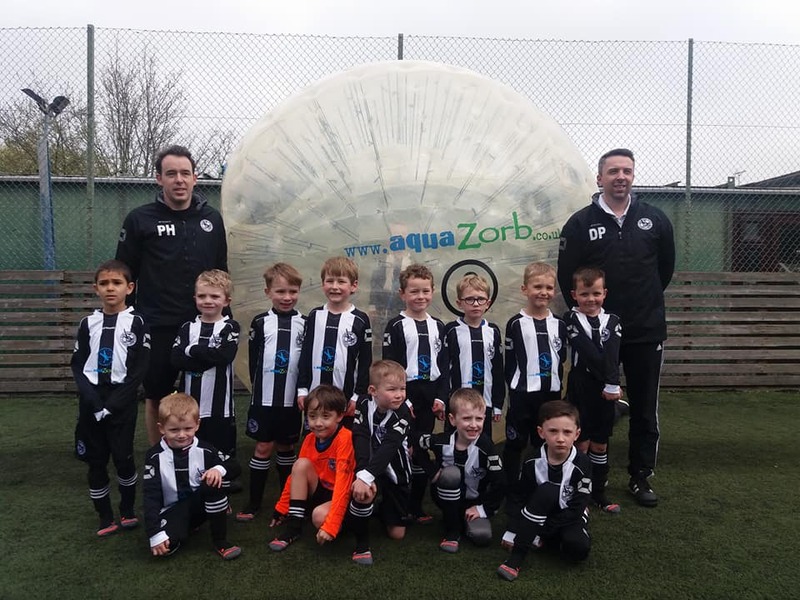 We Are AquaZorb, An Events / Entertainment Company Catering for all your zorbing needs. Like what you see? Looking to buy your own? whether you’re buying for your garden or for business use - we have everything you need to get you going! AquaZorb was established in 2010, we have several years of experience with our manufactures and ensure the products we retail are built to last. We don’t have a stock holding therefore every purchase is bespoke to you. If there is something you’re interested that isn’t pictured on our site, feel free to message us with an image or description for a competitive quote. Our staff are both DBS checked and fully trained to operate all zorbing equipment. We are fully insured for both parties and events operated by our trained teams. For Events, we cover all of the UK. For Parties, we cover a 1 hour distance from Bar Hill, Cambs.